with Vintage, Eco & Fair Fashion! Today is somewhat of a celebration day for us! Why so? Because after our little Fair Fashion City Guide to Hamburg we have finally made it! 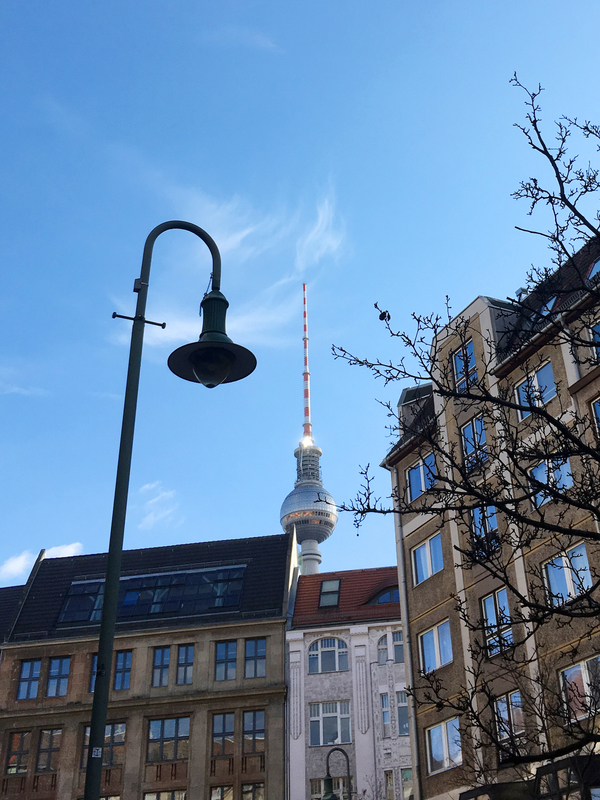 Voilà, our first little Fair Fashion City Guide to Berlin, capital of Fair Fashion, Vegan Fashion, Eco Fashion, Vintage treasures… heaven for everyone who would love to try and consume a little differently more often. 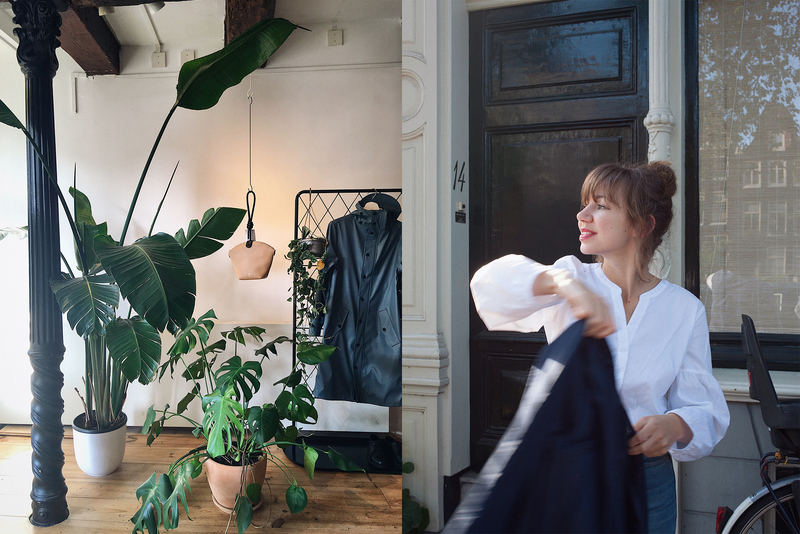 And believe us: we do get a little jealous here in Hamburg, when looking at the beautiful selection of garments offered in the numerous concept stores that seem to be looking prettier every time we visit the capital. At first we didn’t really know how to begin when making a selection of the most interesting Fair Fashion concept stores. We then decided on taking you on a little Slow Fashion Tour last year, visiting one store for every Slow Fashion related topic. 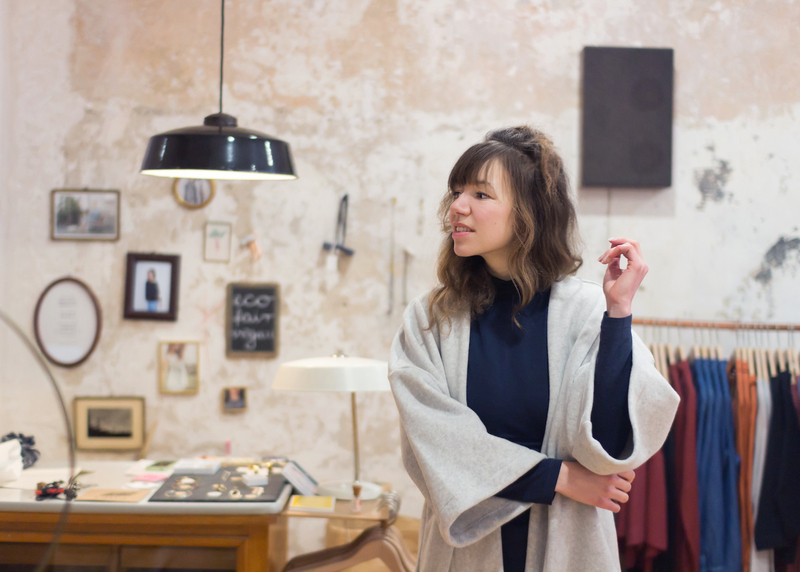 Find this first selection including Vintage from The Good Store, Eco Vegan Fashion from loveco Friedrichshain (now accompanied by a second store we just recently visited which is located – yay! – right next to FOLKDAYS) and Fair Fashion at FOLKDAYS attached below – and if you like to have a good laugh, have a look at our tour captured in moving images, too. Oh my, how time has been flying by! What to find? One of the better selected vintage stores in Berlin. What to expect? 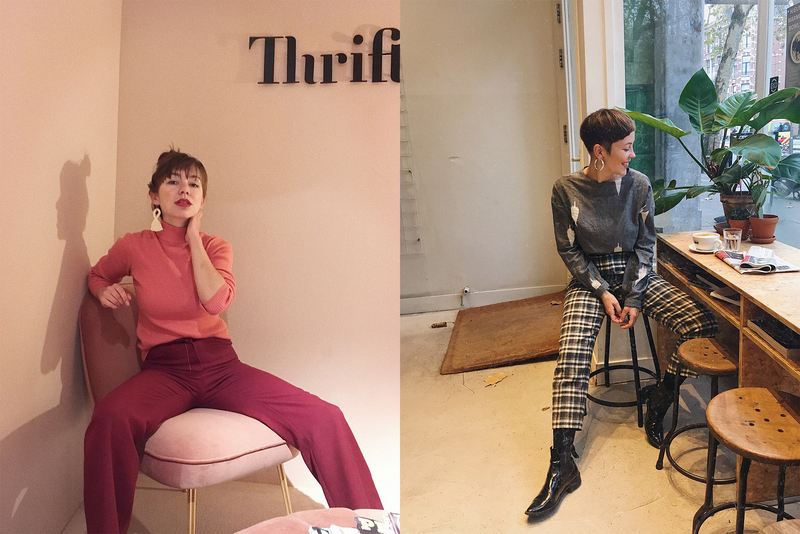 A beautifully curated, small selection of vintage designer clothes within a good price range. What to find? Eco, vegan and fair fashion combined in every single garment! What to expect? A focus on sneakers and vegan shoes! What to find? A selection of high quality pieces from clothings to interior. What to expect? Traditional craftsmanship meets contemporary yet folky Berlin aesthetics.